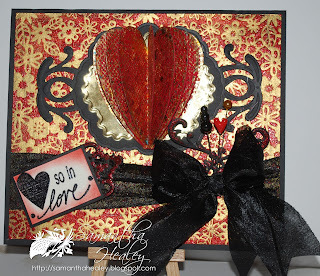 Ladybug Crafts: Time for the February challenge - Already!! Time for the February challenge - Already!! Many thanks to everyone that entered our January challenge and I will be back with the winners in a few days - don't forget to check back to see if you've won! I will also be choosing 2, or possibly 3 new design team members so will be posting news of that very soon too. 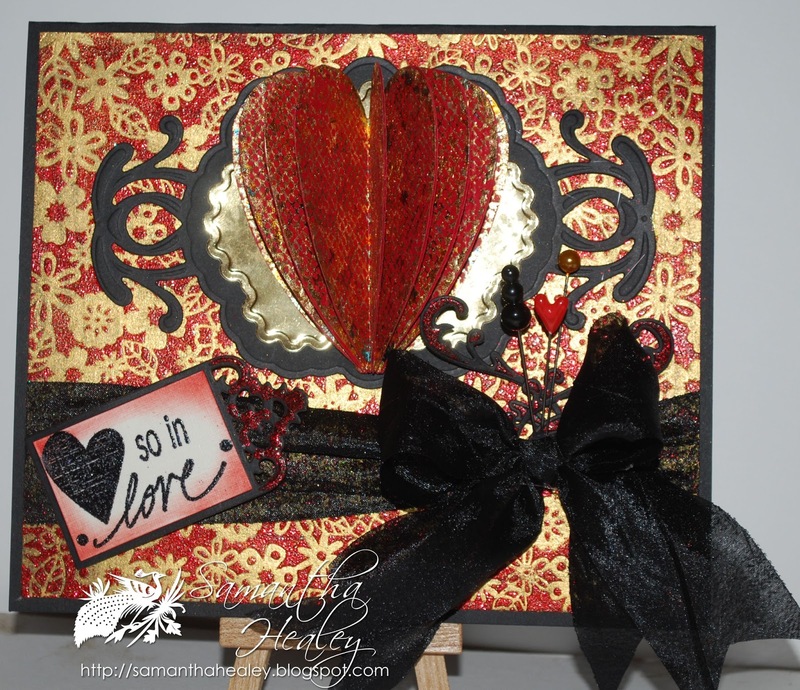 It doesn't have to be a card, it can be a scrapbook page, an altered art piece, mixed media or anything crafty that you fancy, just give it a go. The winner will receive a £10 voucher to spend online and the top three will get a top three badge to pop on their blog if they want to. Lovely creations from the DT members and a great challenge.